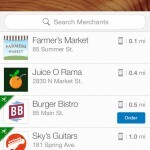 Square has just released a notable update to its email- or text-enabled peer-to-peer money transfer app, Square Cash. 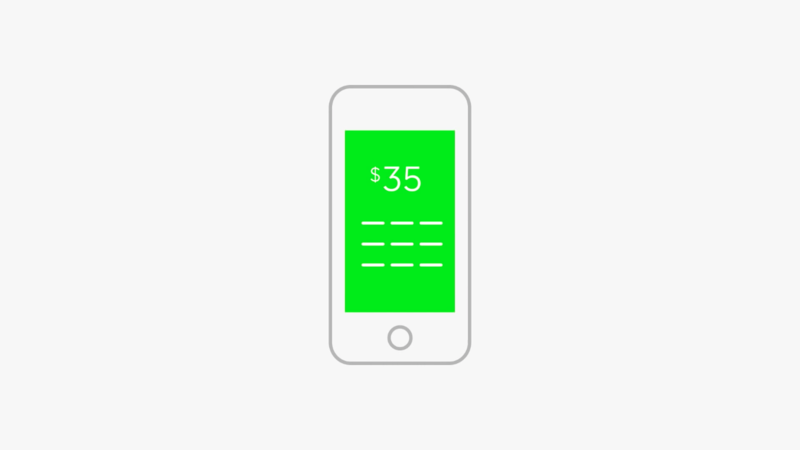 Since its launch in October 2013, Square Cash has offered security through optional passcode lock and 128-bit encryption. Also, payments that aren’t claimed in two weeks are automatically refunded. Now, another layer of security has been added to Square Cash in the form of Touch ID integration for authorizing money transfers using your fingerprint on iPhone 5s, iPhone 6, or iPhone 6 Plus. 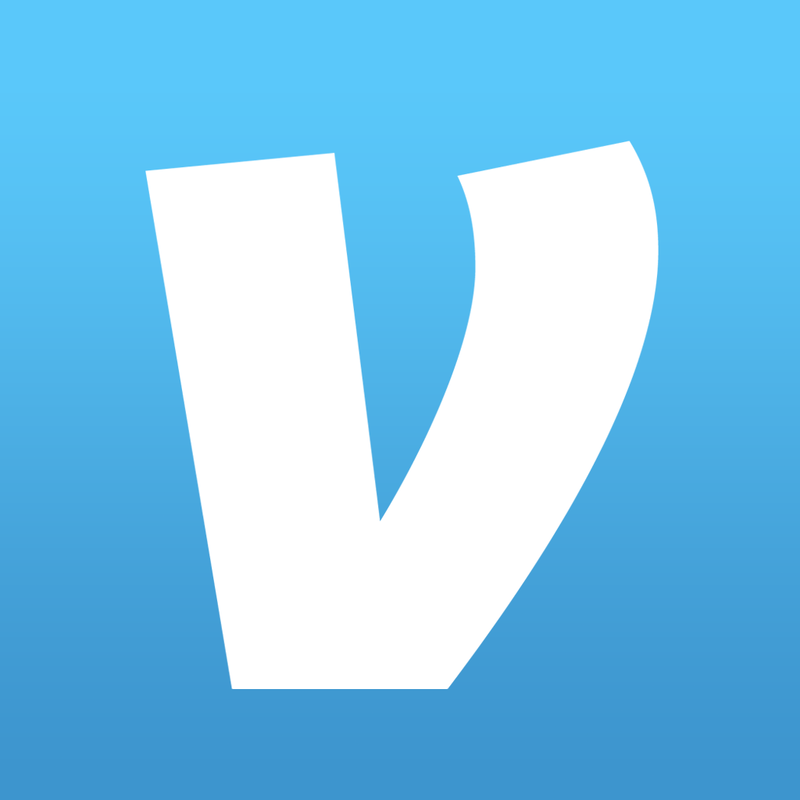 Venmo, one of Square Cash’s most popular competitors, notably gained Touch ID integration for sign-ins in November last year. 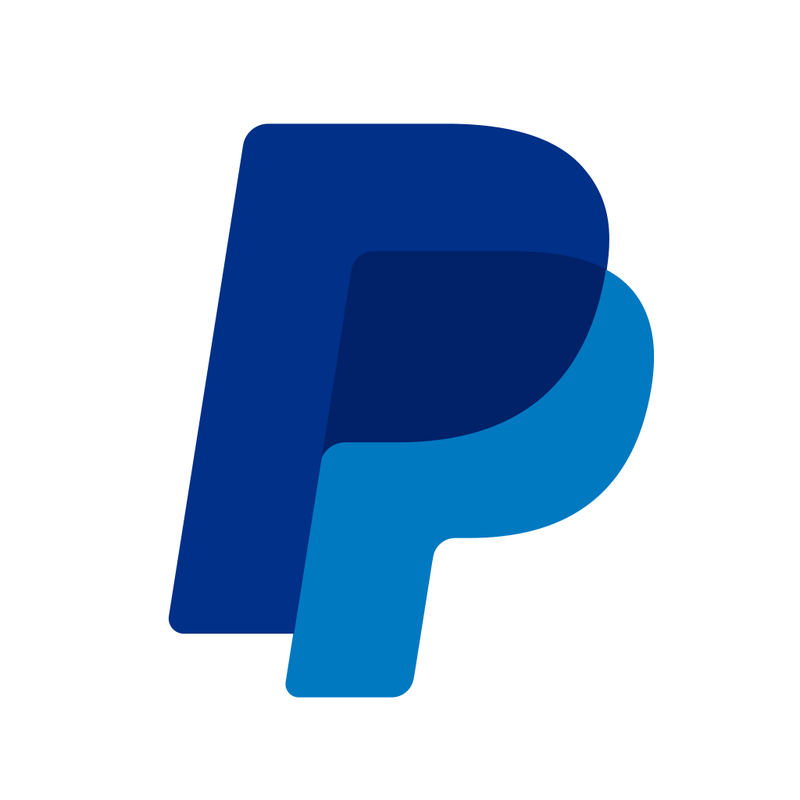 The official iOS app of PayPal, another Square Cash rival, is yet to be integrated with Touch ID in any manner. In addition to Touch ID integration, the latest update to Square Cash delivers various bug fixes and improvements along with a $5 bonus for each friend successfully referred to the service. 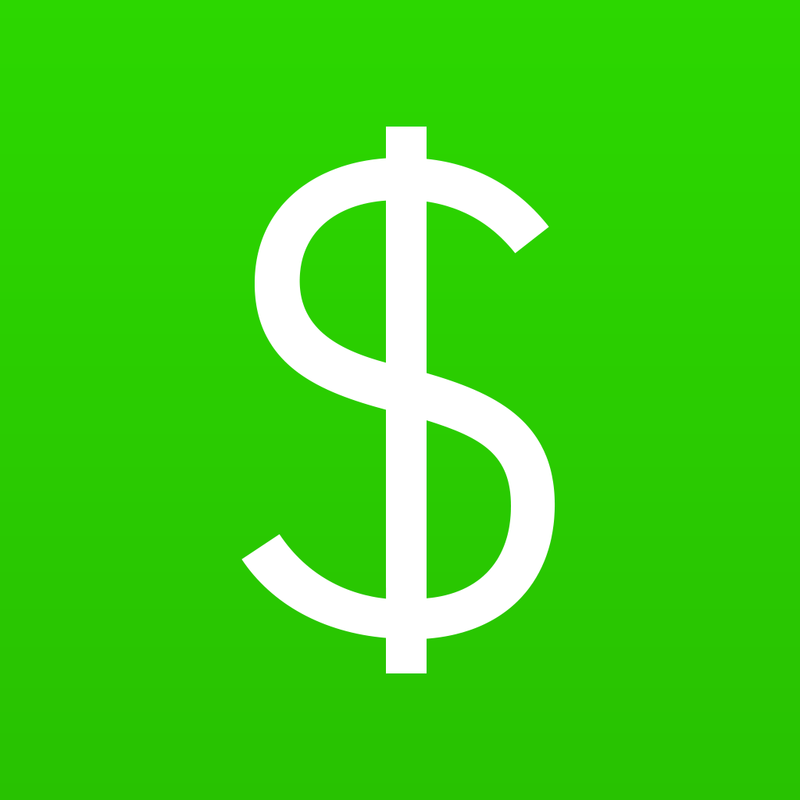 Square Cash is available on the App Store for free. It’s optimized for iPhone and iPod touch running iOS 7.0 or later. The app was enhanced with full resolution support for iPhone 6 and iPhone 6 Plus through its previous update last month, which also added the ability to sign in via email and sign out of the app. 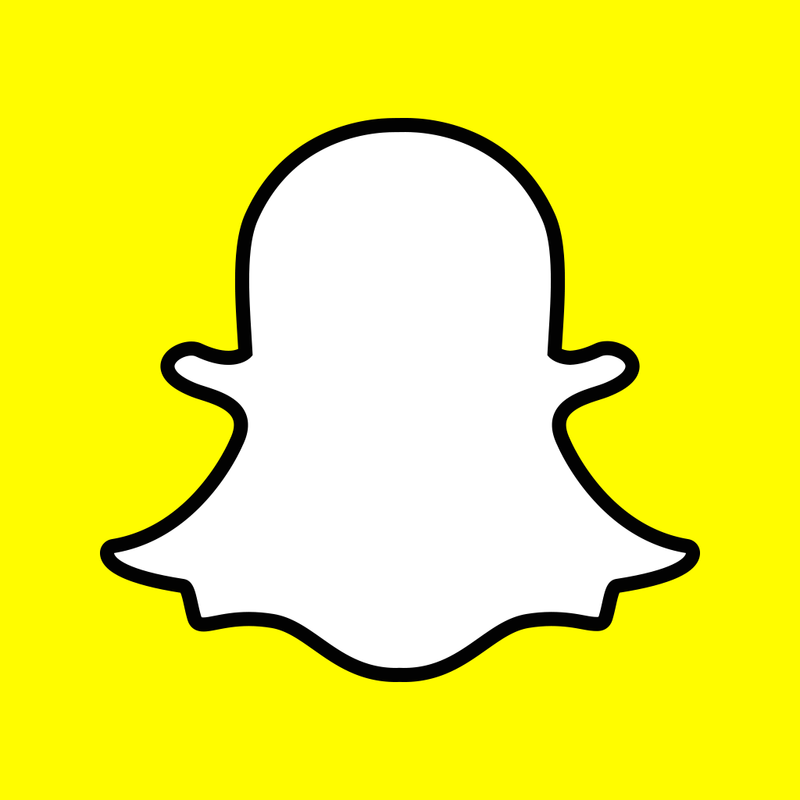 Square Cash powers the Snapcash friend-to-friend money transfer feature of Snapchat, which was introduced in November. 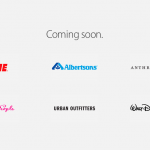 See also: Square launches official iOS app of popular food delivery service Caviar, Square will accept Apple Pay beginning in 2015, and Square Register now available worldwide in multiple languages and currencies.